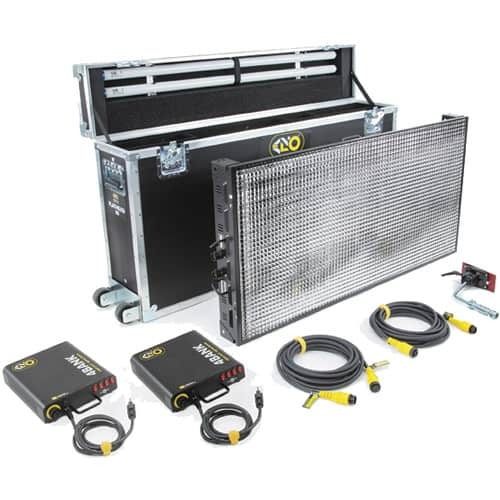 Kino Flo Flathead 80 Fluorescent Lights Ideal for use when you need high output, flexibility and soft wrap-around light quality. Flathead 80 fixture uses Kino Flo’s custom Hollywood-style True Match lamps and reflector technology that displays a very soft, flattering beauty light. A special parabolic louver focuses the beam.